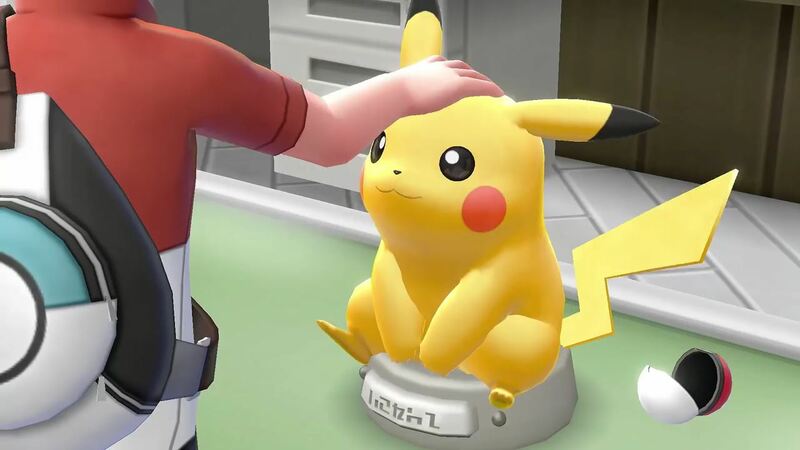 The Pokémon Company has announced that a new update for Pokémon Let’s Go, Pikachu! and Pokémon Let’s Go, Eevee! will be released in late January. This update, which will be version 1.1, will address a bug where Pokémon which are received from a Mystery Gift aren’t registered in the Pokédex correctly. At this point, only the Mythical Pokémon Mew has been made available as a Mystery Gift, to those that buy the Poké Ball Plus. Pokémon Let’s Go, Pikachu! and Pokémon Let’s Go, Eevee! are now available exclusively for Nintendo Switch worldwide.